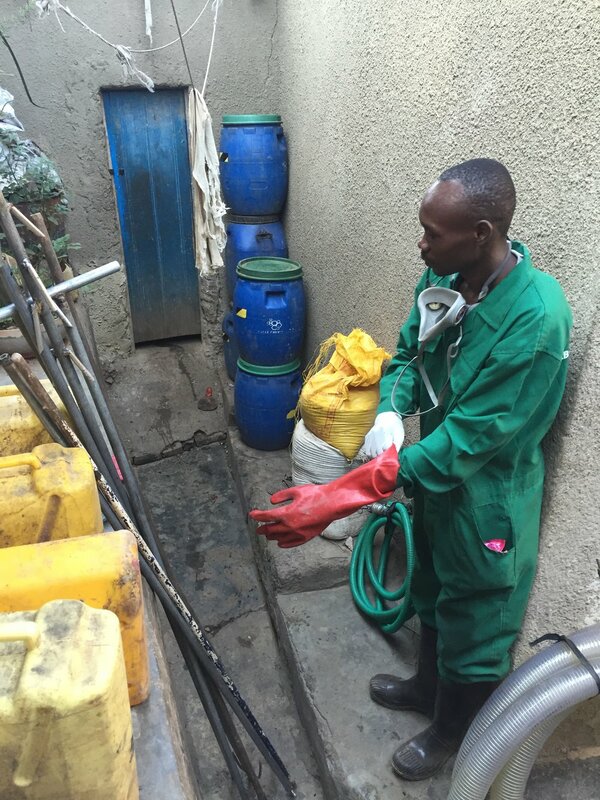 Pit Vidura provides pit latrine emptying services in Kigali's dense low-income areas. Pits Fill. We Empty Them. We Transport the waste. And we safely dispose of it. When pit latrines fill in urban areas, manual laborers remove the waste and simply dump or re-bury it within the same community. This practice threatens public health, is illegal, and unregulated. Pit Vidura is a solution to cleaning up fast growing cities and empowering communities with effective waste management practices. Pit Vidura offers safe, affordable, and legal pit latrine emptying services to households in dense urban settlements. The waste that we excavate is transported by truck to Kigali’s dumpsite operated b the City of Kigali. Our waste removal and transport service is an alternative to the common practice of manually emptying pit latrines and dumping pathogenic waste into the environment. We are dedicated to developing alternatives to illegal methods of manual pit latrine emptying and disposal in the environment. Pit Vidura has developed a suite of emptying tools to make emptying safe, clean, efficient, and affordable. We are using our business in Kigali as a live lab to develop and test hardware, software, and business model solutions that will benefit other pit emptying groups and ventures. Our goal is to develop technology that can help us reach our target market and accelerate the impact of existing players. The Pit Vidura team is comprised of former manual pit latrine emptiers. We actively recruit informal sanitation workers and equip them with professional emptying tools and personal protective gear to make their work safe and hygienic. 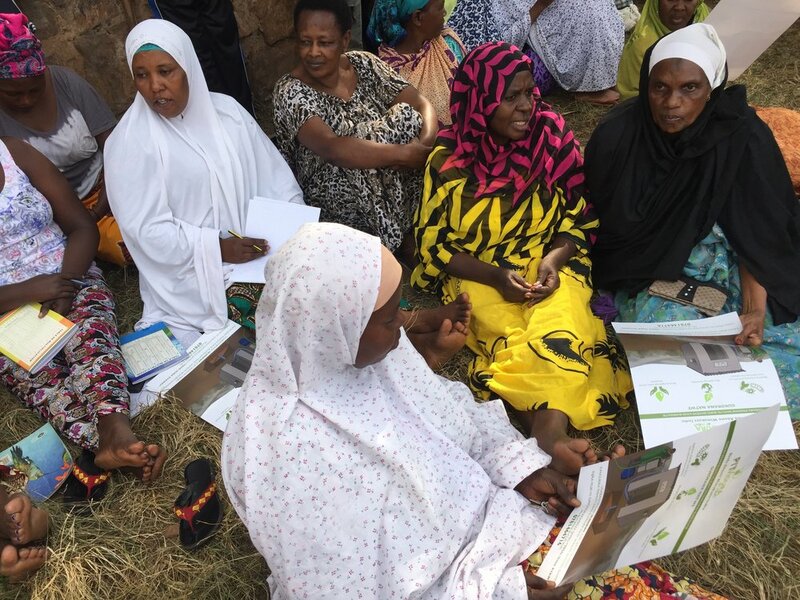 As the only legal and officially endorsed service in Kigali, Pit Vidura can actively promote its services, ensuring steady employment for the team and providing much needed basic sanitation services to low-income households in dense informal areas.